Come for a full-service makeover for any event – no matter how formal or informal. 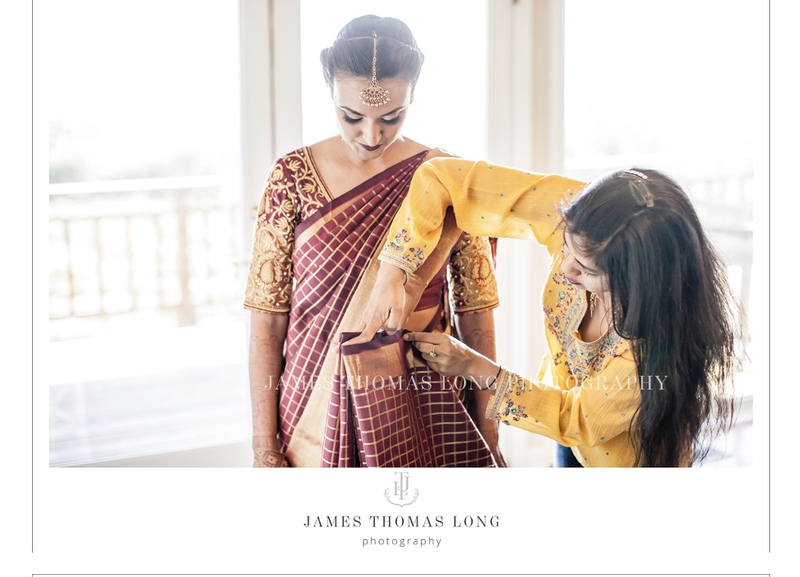 I specialize in perfect saree draping, putting chunnis in ghagra cholis, bridal gowns, makeup, styling, offer guidance in fashion, jewelry, training in saree draping and more! 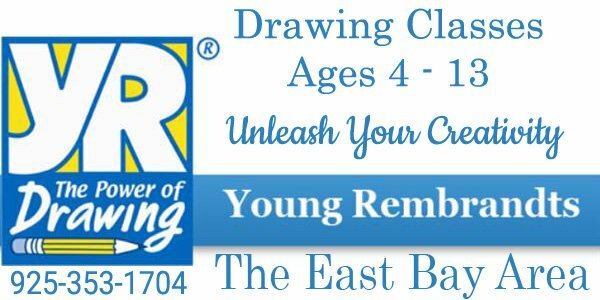 Please call (925) 736-4557 or cell phone (925) 336-9761 for more information, pricing, and details. Thanks. Hi, if you want to wear the Perfect Saree for a special occasion, let me know. I am in Dublin. Would appreciate, if you would like my page. Hi. If you want to wear the Perfect Saree for a special occasion, let me know. I am in Dublin.